It’s that time of year again when convertible tops need a little extra TLC. 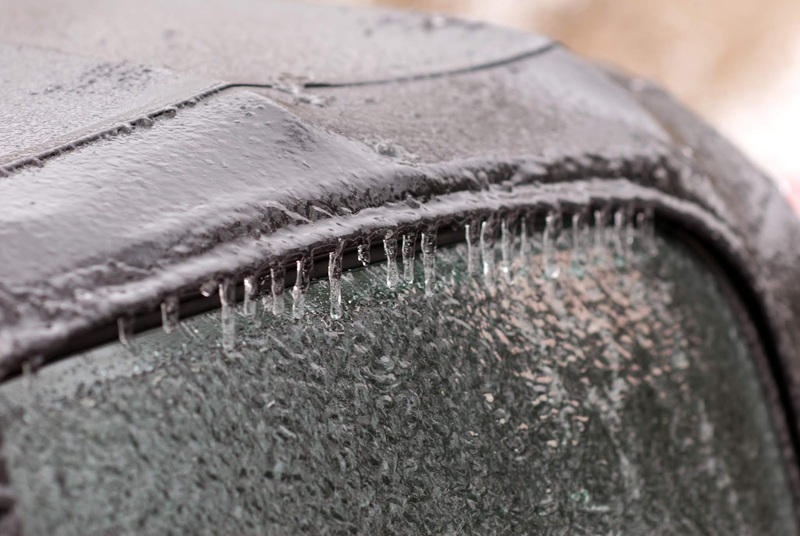 We all know that winter can wreak havoc on a convertible car’s top and interior. The cold temperatures will slightly contract fabrics making them more susceptible to cracks and tears. 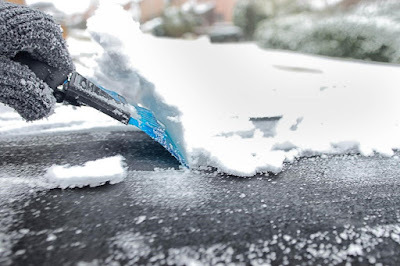 Allowing any amount of snow or fallen debris to settle on your convertible will slowly begin to compromise the fabric and leave you with stains or worse. So, we’ve put together some tips for keeping your convertible in top shape and ready for action even in the winter months. It may sound simple, but keeping your convertible top clean is one of the best ways to prevent premature cracks and tearing. You’ll need to use a compatible soft top cleaner to shampoo the top and a soft bristle brush to keep from scratching the top when removing debris. Once your convertible top is clean, you’ll want to apply a conditioner designed prevent water and stains from settling into the fabric. Covering your convertible will prevent any and all debris from settling on your car any time of year. However, it will only slightly protect your vehicle from harsh temperatures in winter. Car covers are now made with durable materials designed for inclement weather and they will prevent windshields from fogging and freezing over. Make sure you buy a fitted car cover to ensure it doesn’t blow away in harsh wind. Keeping your convertible covered in a closed garage is still the safest way to store your car especially for extended periods of time. If you find any tears, no matter how small, repair them before winter gets too out of control. Any tears in the seams or anywhere on the fabric will begin the slow destruction of the convertible’s interior. Cold air and moisture are a car interior’s worst enemy and will warp and discolor everything from the car seats to the dashboard. Repairing or replacing your convertible top will help maintain the car’s value and ensure you aren’t disappointed once the weather warms back up! You’ll want to drive your convertible regularly even when it’s cold outside. It’s important to keep the fluids in the car moving around and the electrical system charged. Even if you have to keep the top up at all times, you’ll be helping your car stay ready for when those sunny days return! It’s important to show your convertible plenty of love during the harsh winter months. Investing in your convertible during the winter will ensure it’s in peak condition when it’s time to drop the top again! What are your favorite tips for keeping your convertible in tip top shape during winter? Share your stories in the comments below! While most people might see a convertible as a non-conventional vehicle to drive during the winter, convertible owners know that it’s perfectly practical to drive one year-round. Over time, winterizing your convertible has become easier to do. Today’s modern convertibles are designed to adapt to their environment. However, if you have an older convertible or you’re concerned about how to stay warm in the winter with your convertible, we can help you. A hard top convertible will allow you to have more insulation against cold weather and will also prevent heat from escaping once it comes into contact with roof, as it would do in a soft top. Soft top convertibles, although they’ve advanced to weather-proofing fabric, are still composed of fabrics which will allow some hot air that rises to escape your vehicle at a faster rate than a hard top. Although, a soft top will still provide you with a protective barrier from the cold while you drive your convertible around in the winter. If possible, try to store your convertible with the roof up. This will prevent damage to the interior of your convertible. Along with that, you should prevent operating your roof while it’s cold. Operating your roof between “up” and “down” can cause soft top convertible fabrics to rip due to the effects of the cold air on the fibers of the fabric which can weaken elasticity and inhibit the ability to stretch normally. When this happens, it can cause the fabric to rip as it stretches out to close after being left down in the cold for long periods of time. Not only can the fabric rip, but extreme cold weather can stiffen windows while the top is up. So, if you lower the top, this may cause cracking along the seams. To prevent this from happening, it’s safer to ride with your convertible top up at all times when the weather is extremely cold. Soft top convertibles will effectively prevent snow and rain from getting into your car. That being said, check the weather. Soft top convertibles aren’t made to withstand the same weight as a hard top. If there’s heavy snow predicted for your day, storing your soft top convertible outside may not be the wisest choice. While the fabrics are extremely durable and weatherproof, they’re not able to carry as much weight on top. Checking the weather and brushing off your soft top can prevent damage to your roof during the winter months. Be smart about when you use your convertible when it’s cold outside and always keep it free from settling snow and debris. Don’t allow yourself to be vulnerable to the extreme winter weather while driving your convertible. 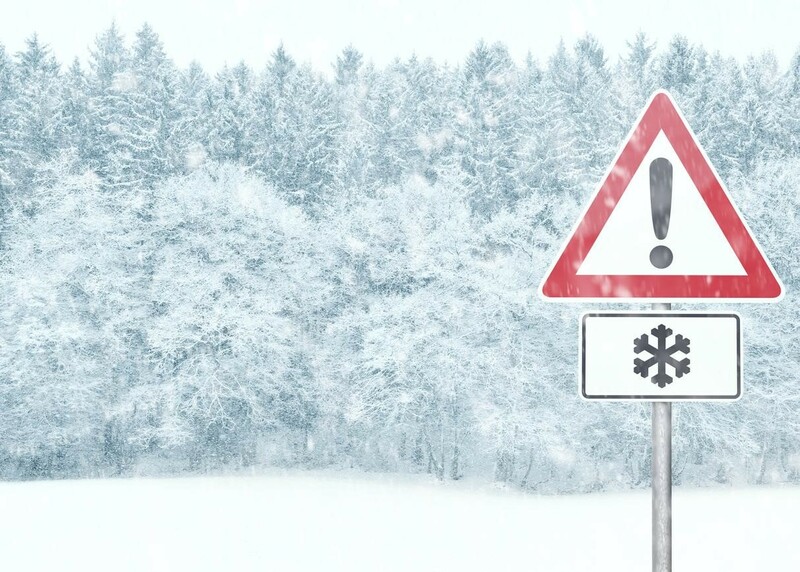 Be aware of road conditions and the weather before you leave to your destination. Wear layers when necessary and, more importantly, opt-in for driving gloves. Driving gloves are designed to enhance your safety while driving, allowing you full functionality and grip while providing you with warmth. As convertibles have advanced, the heating systems have improved as well. Many convertibles today are made to provide you with optimal heating so that you are never cold while driving. The major difference in how warmth compares in a soft top and hard top convertible during winter is that a soft top will require that your engine is running to maintain its heat since the top will allow warm air to escape more rapidly. So plan accordingly and you’ll be able to stay warm and enjoy the drive comfortably. 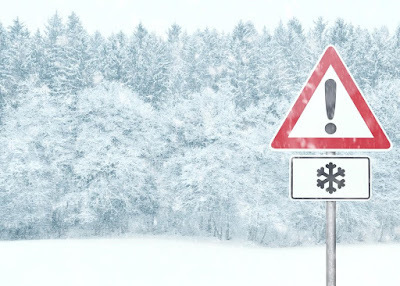 Keep in mind how severe the winters get where you live and plan ahead. With the right precautions you can enjoy traveling on the road in your convertible year round and store it safely, regardless of the weather. If you need more information on how to prepare and winterize your convertible, check out our previous blog post here. Tell us about your experiences driving in the winter in your convertible and feel free to share your favorite ways to keep warm in the winter while driving in your convertible with the top up down in the comments below!